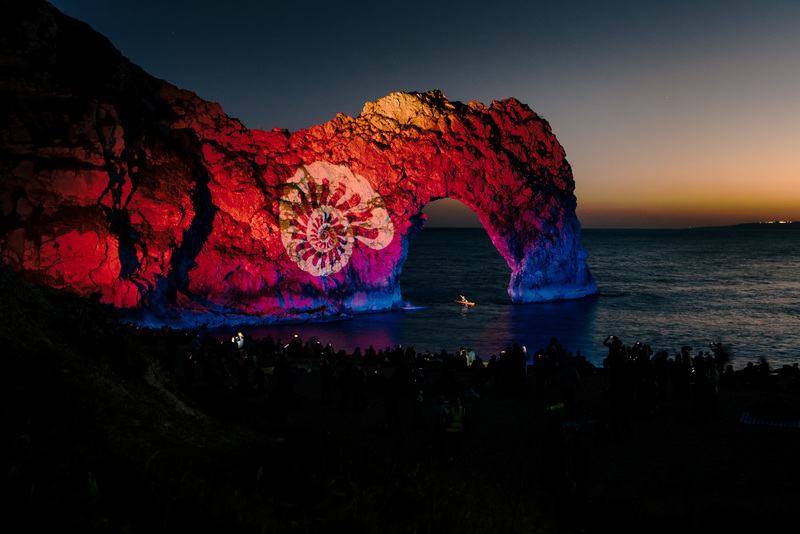 To celebrate 2015 being the UNESCO International Year of Light, the Society of Light and Lighting (SLL) undertook an ambitious project to “light-map” the UK and Ireland by illuminating a number of UNESCO World Heritage Sites for one night only, The Night of Heritage Light (NoHL). Jurassic Coast. Credit: Mike Massaro. The intention was to display the sites in a ‘new light’, showcasing the talents of the Society’s members and demonstrating to the world the power of good lighting design. With the lighting community fully engaged in the process, a thousand luminaires (light fittings) were borrowed and sent out around the country. Power and cabling were borrowed or hired and design teams created amazing schemes. Electricians from the ECA checked everything was in order and photographers from the RPS gathered to capture the night. 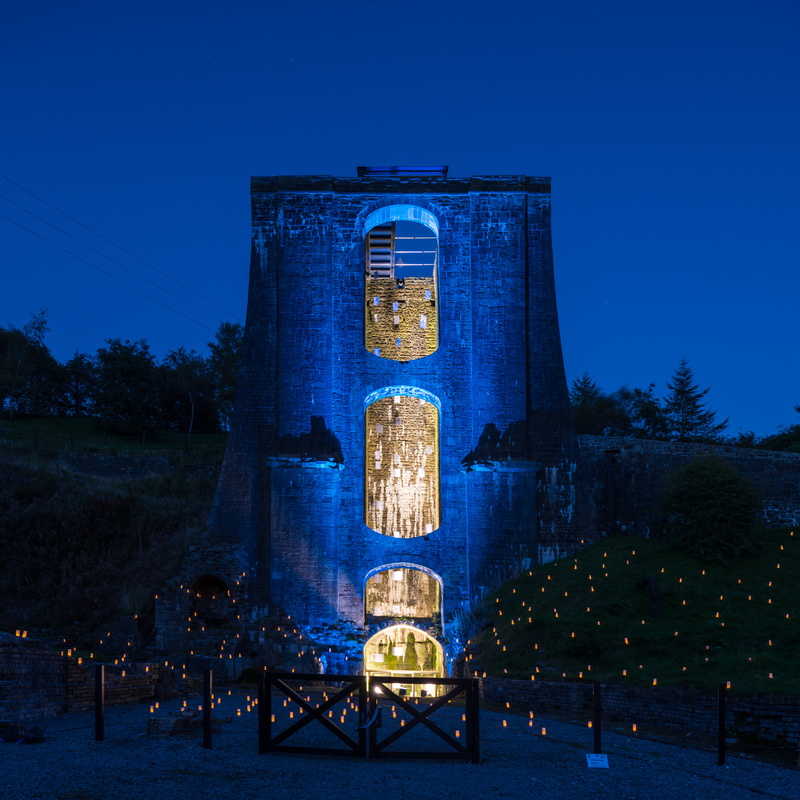 The Night of Heritage Light was a huge success with thousands of people attending the sites which were open to the public. Children raced across the Ironbridge, trying to beat the changing colours and at Giant’s Causeway, a thousand visitors saw the stones, causeway, boot and organ in a way never dreamed of. 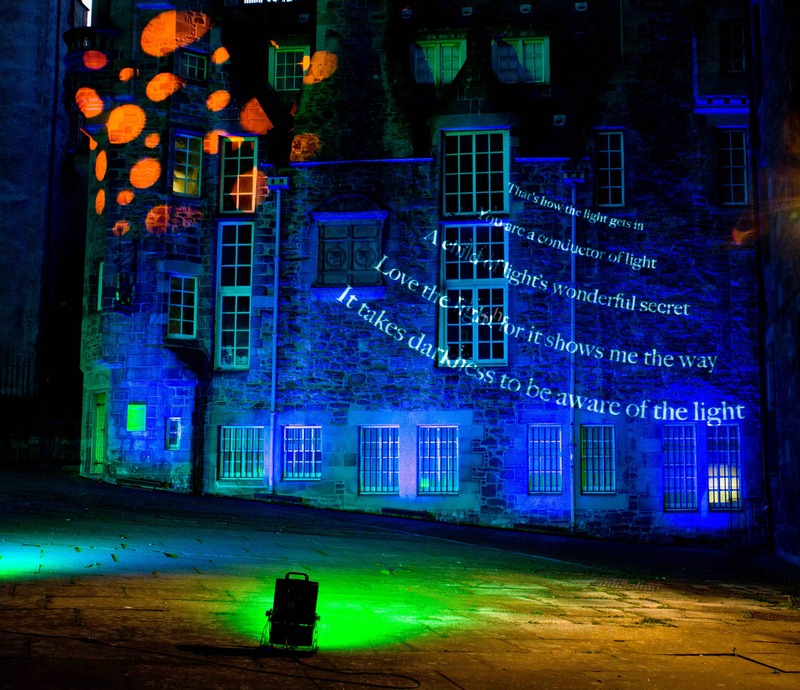 The Society of Light and Lighting president, Liz Peck, said, “The Night of Heritage Light has been a truly astonishing event, which captures everything that’s great and exciting about working in lighting. The beautiful displays we have seen up and down the country are only the icing on the cake of what has been a huge demonstration of the skill, capability and versatility of all our lighters – from the design teams to the technicians who built them. Liz Peck has been in lighting for 15 years, starting her career in customer service with Concord Lighting and then joined the lighting design department of Concord:marlin two years later. In 2004, she completed the MSc in Light and Lighting at the Bartlett and joined Philips Lighting as a Senior Lighting Designer, a role she held for just under five years. She has run LPA Lighting, her own independent lighting design practice since October 2007. 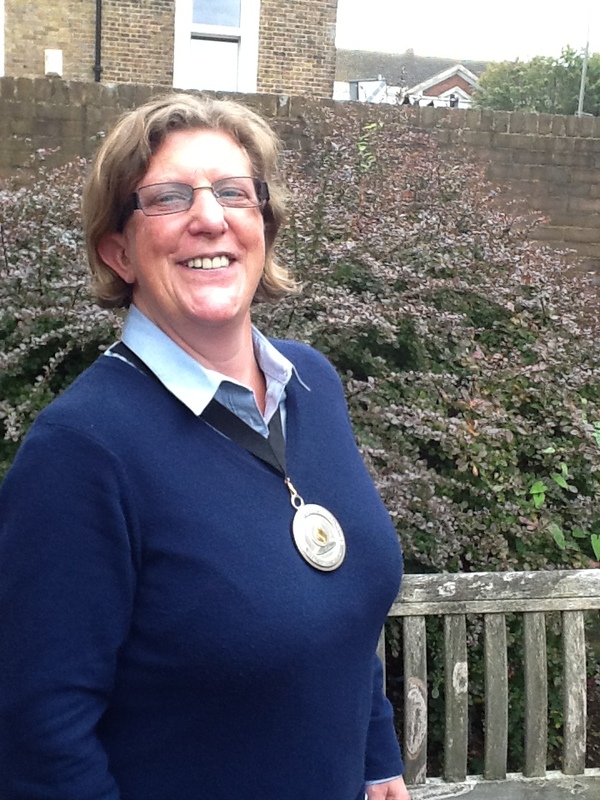 She is a Fellow of the Society of Light & Lighting and in May 2015, became President of the Society.